Physiotherapy is also often of use. However, dedicated knee physiotherapists are required as specialised treatment regimes may be necessary to alter specific muscle imbalances. Orthotic insoles may be used to correct foot problems. Pain clinics can often provide symptomatic relief when surgery is not appropriate. 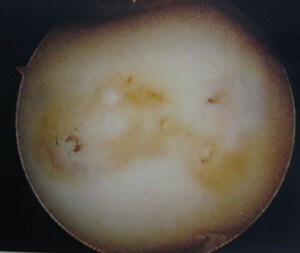 Arthroscopy can be undertaken to remove unstable areas of cartilage damage, resect symptomatic synovial plicas, assess the tracking of the patella and if necessary perform a lateral release to improve tracking. 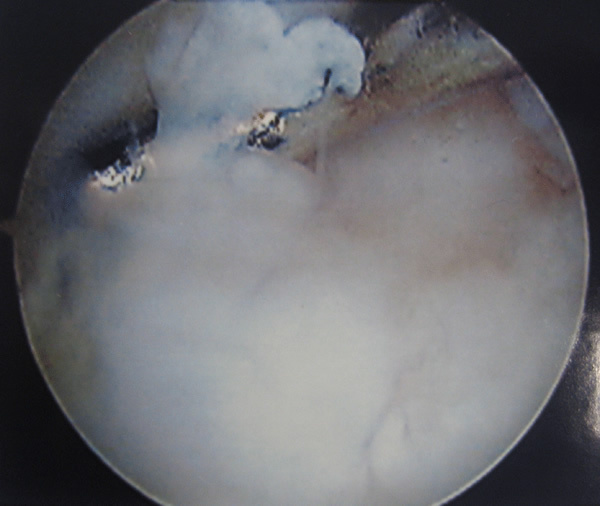 In addition, removing the lowermost part of the patella gives excellent pain relief in cases of patellar tendinitis. This can be done arthroscopically. Patellar realignment can be performed if there is significant patellar instability. Patellofemoral replacement (a form of knee replacement) can be used for isolated end-stage patellofemoral arthritis that is unresponsive to other treatments.